USB Drives are much more versatile than you might realize, packing capabilities that go well beyond storing and transferring files. 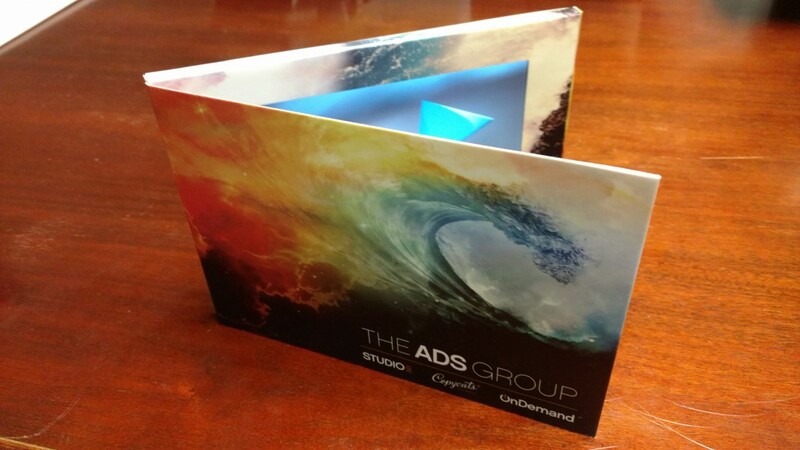 The ADS Group makes you the master of your message! We offer multiple services under one roof for quick-turn, yet always professional, solutions. Studio 120 is an award-winning boutique multimedia production house providing content creation for corporate clients. The ADS Group is a leading provider of CD and DVD replication. Our disc molding capacity has been tailored to meet our clients’ requirements 24 hours a day, seven days a week, and 12 months a year. 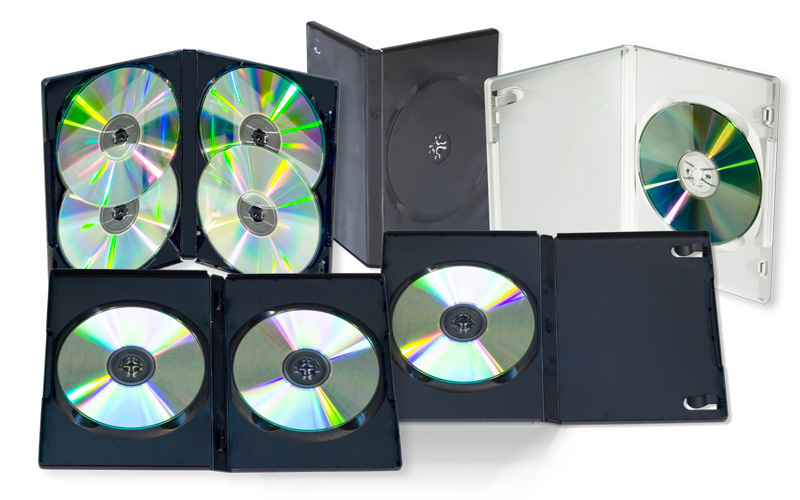 We offer a multitude of striking CD and DVD packaging possibilities that will add value and get your products noticed. We can ship on demand from The ADS Group’s clean, climate controlled facilities to any destination in the world. Programs are tailored toward your needs and always ensure prompt and efficient distribution. We solve your problems on time, on budget, all under one roof. Let one of our experts lead the way.